An archer takes aim on the competition-style shooting course. Photo by Jerry Neal/CPW. 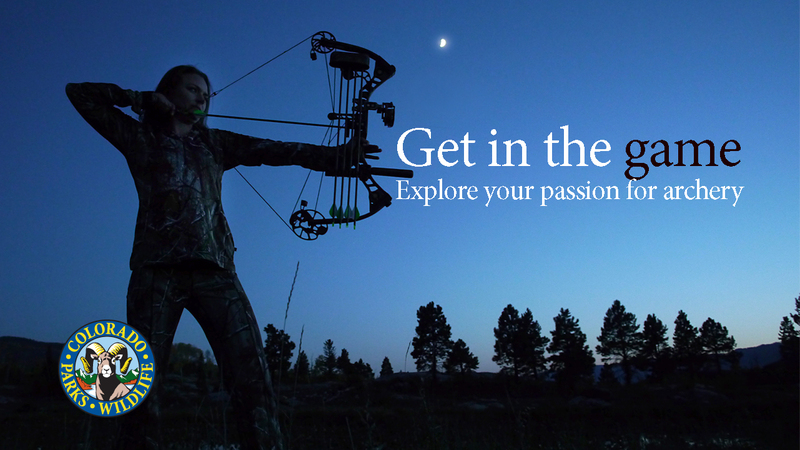 With the popularity of “The Hunger Games” movies and books, as well as television shows like “Game of Thrones” and films like “The Avengers” and “Brave,” participation in the sport of archery has skyrocketed in recent years. 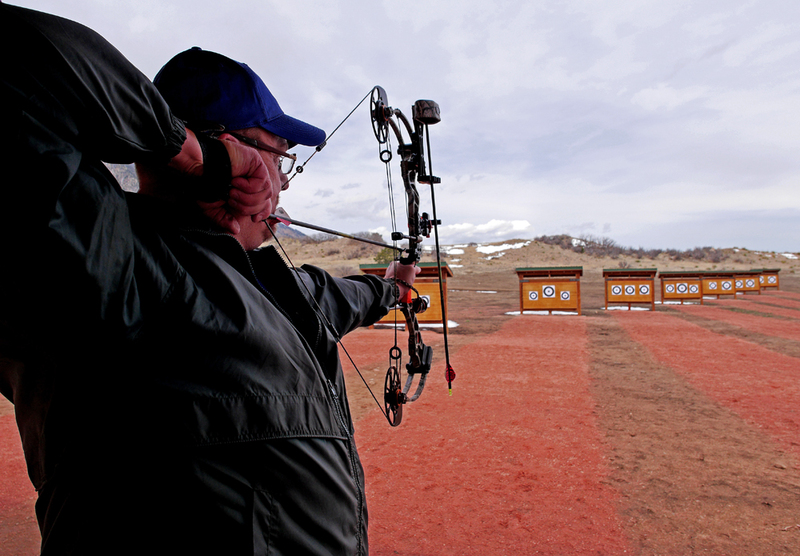 To meet growing demand, Colorado Parks and Wildlife has expanded its shooting-range operations, opening a state-of-the-art archery range at Cheyenne Mountain State Park. When Mitch Martin, manager at Cheyenne Mountain State Park, invited me to attend and photograph the grand opening of his park’s new archery range, I have to admit, I really didn’t know what to expect. The term “outdoor range” immediately evoked memories of summer camp back in middle school, which consisted of lobbing arrows at hay bales and flimsy, easel-mounted targets that toppled over in the slightest gust of wind.